I discovered Mel Robbins a while ago, and today was the Success Club prize call with her!! 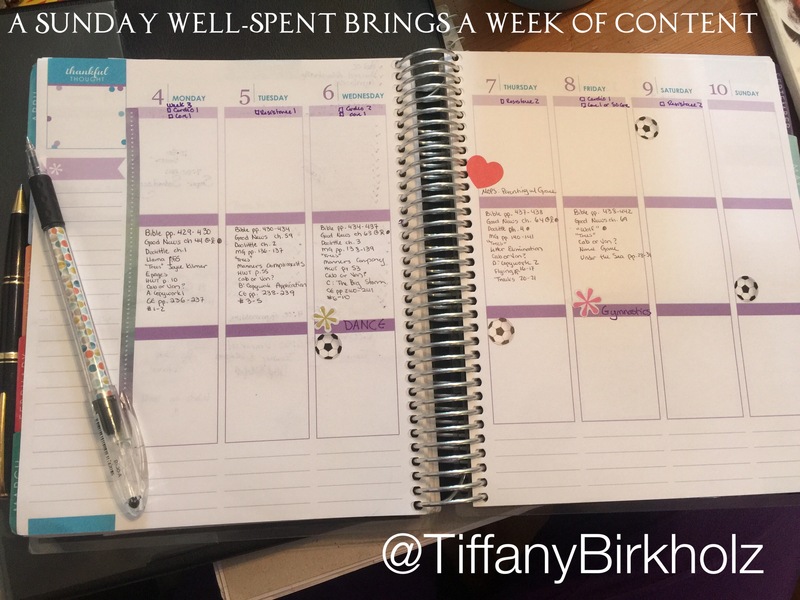 Erin Condren Life Planner x2 and EC notebook for the win! 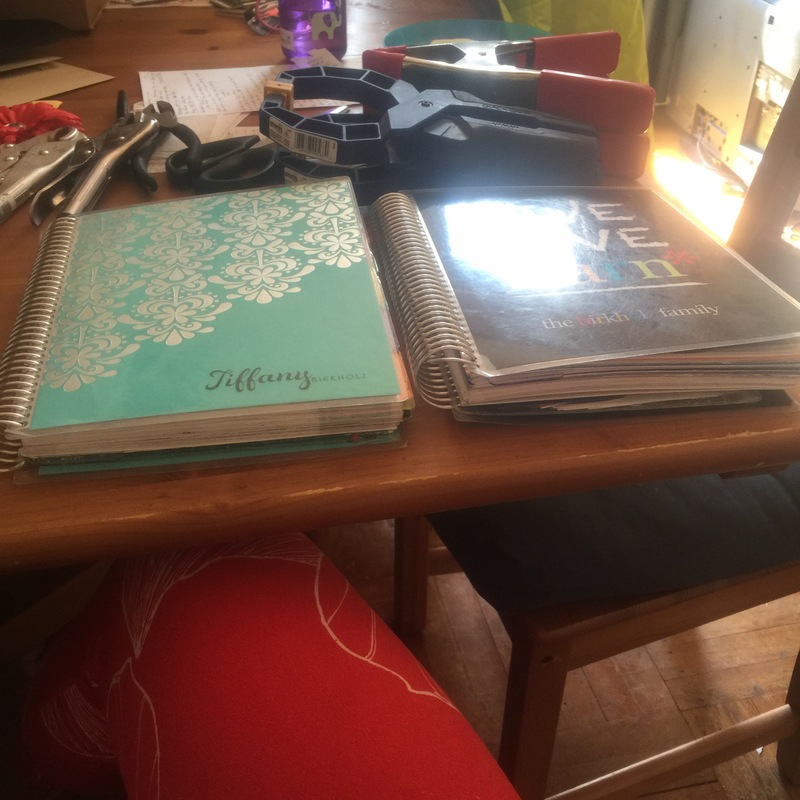 So last June when Erin Condren does their release of new planners, there was a glitch. An amazing glitch which let me get a 12 month life planner for $20. Except I didn’t get a 12 month. They sent me an 18 month. 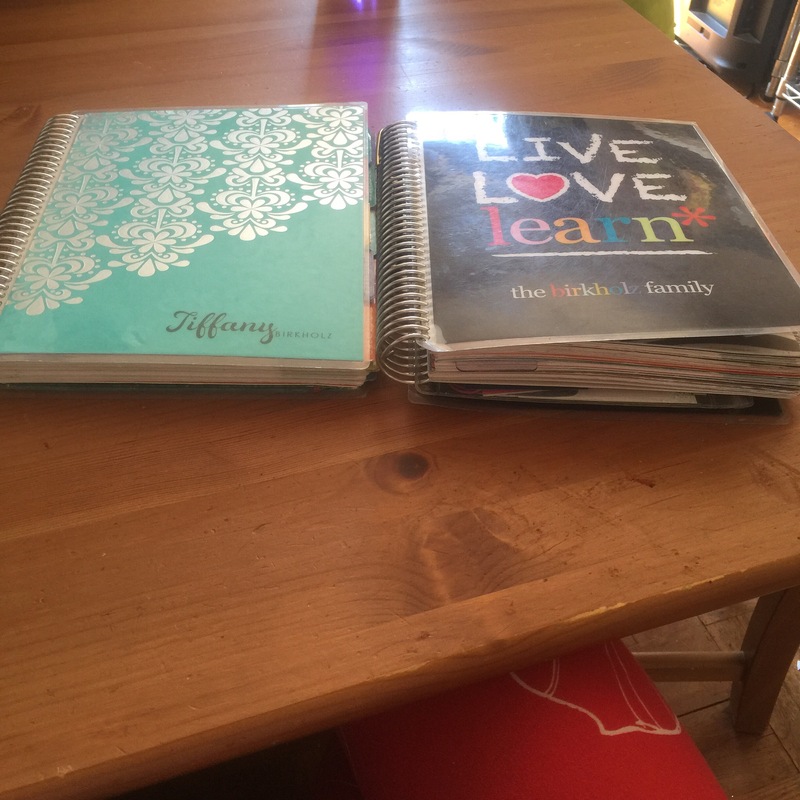 So last July I switched to the new amazing 18 month planner. And now it’s getting very fat. left 2014-2015 , r 2015-2016! So I decided to be brave and uncoil both and recoil them the way I wanted them and dumping the 6 months of overlap. 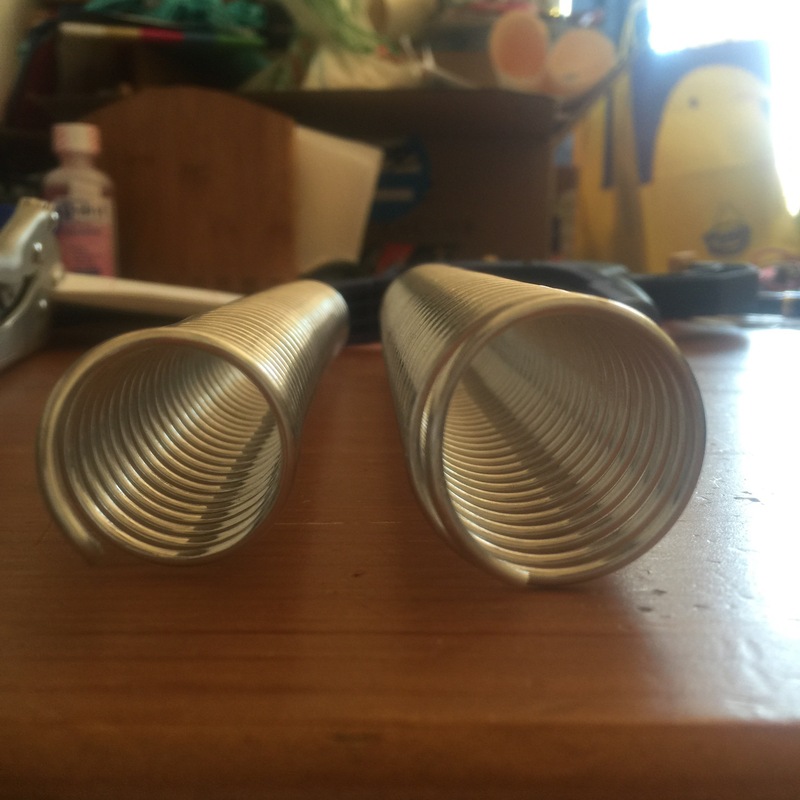 The 18 month coils have come a long way! all done! there are even extra note pages in the one for this year and I moved the important notes! win! It wasn’t bad at all once I got past the initial anxiety of uncoiling. Next time I’ll use a planner friend’s tip and hold the pages together with an unbent paper clip. It will keep the holes together. I always feel so much better, less chaotic and more in control, if I can plan out the week. I always put my workouts in first. If I know what workout I need to do, I’ll do it. And getting the “me time” of a workout makes my day and week go better. 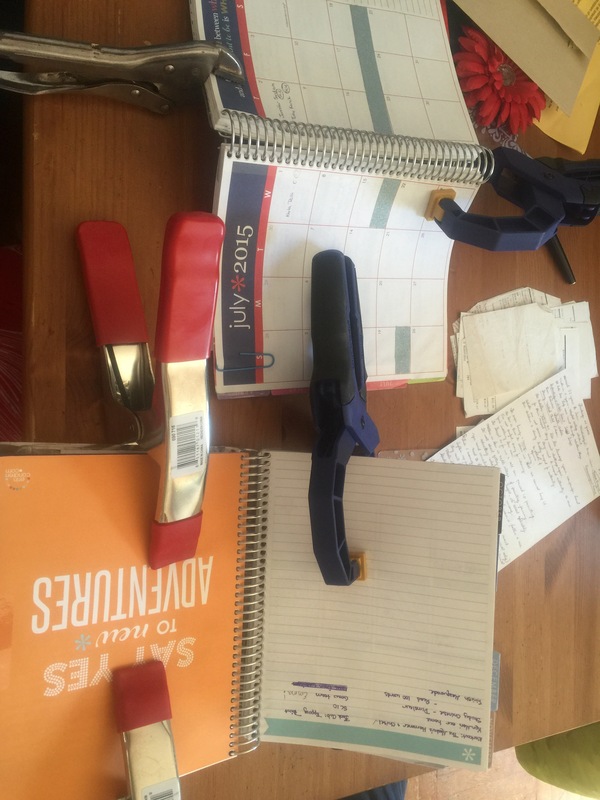 The kids’ and hubby’s activities and homeschooling lessons go in next since they’re non-negotiable, and that gives me an idea of where we have flex time and can add errands and play dates. Next, hubby and I will do meal planning. “Rations for results” is the name of our plan and we will figure it all out and cook in bulk for at least part of the week. What do you do to plan your week?